Wake up to waffles! 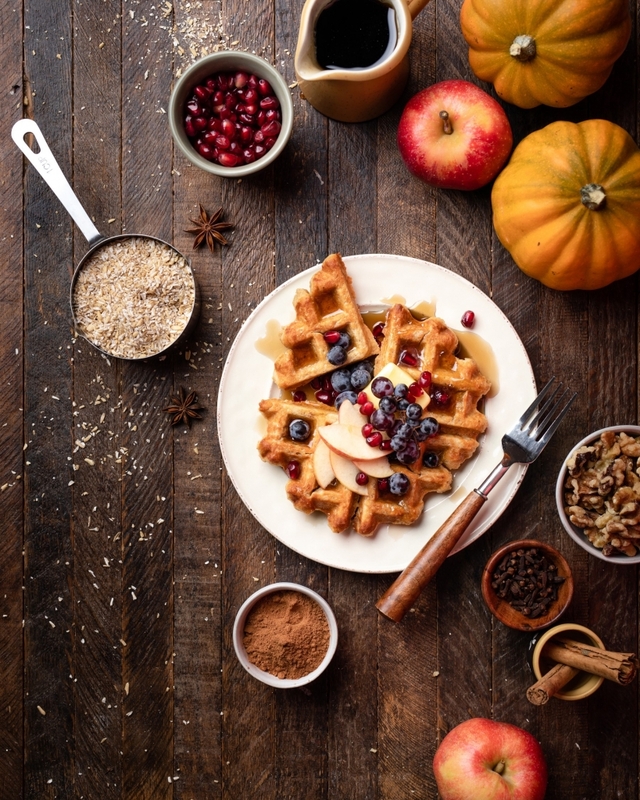 Buttermilk Chai Oatmeal waffles, yes please! Cozy fall spices warm up the kitchen instantly, perfect for any crisp morning. Buttermilk adds a richness and depth to the recipe that can’t be missed. We highly recommend you don’t replace this ingredient. And the Coach’s Oats? The nuttiness and texture ensure a filling comfort breakfast. In a large bowl, combine flour, Coach’s Oats®, baking powder, spices and salt. In a separate bowl, whisk together eggs, milk, butter, brown sugar and vanilla. Combine wet and dry ingredients; stir until blended. Pour mixture into waffle maker and cook to manufacturer’s instructions. 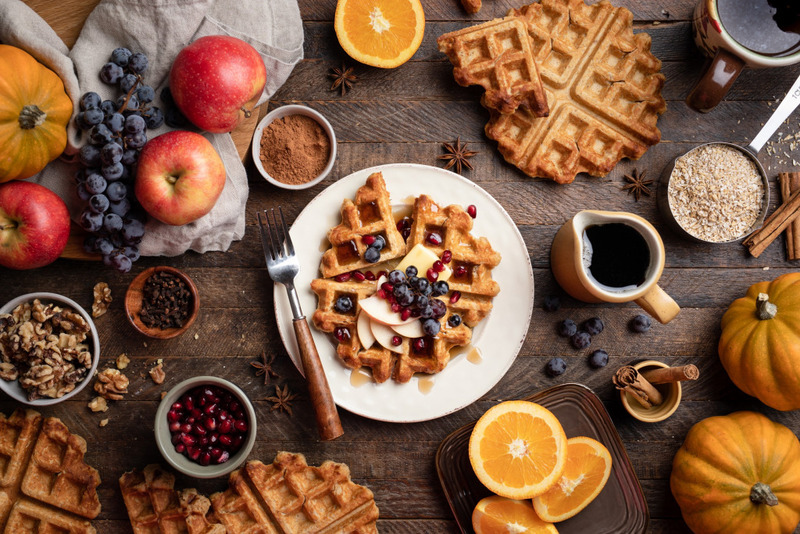 Re: Buttermilk Chai Oatmeal Waffles – it appears as though the “chai” is missing in the recipe. Does it call for chai or chia and in what amount?